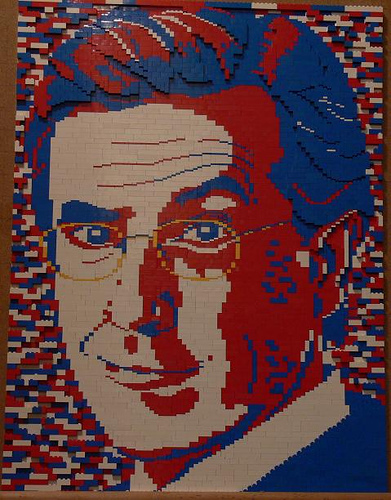 See more Colbert-inspired LEGO creations (including one of my own) at NoFactZone.net. EDIT: You can view a clip of the show on ComedyCentral.com. Thanks for the link, Bryce! I love this guy’w work. truely amazing.